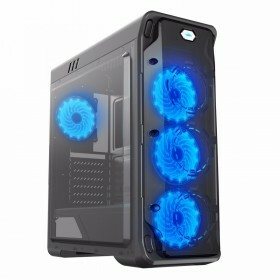 Thermaltake Versa C21 Technology Direct. Online Computer Superstore. 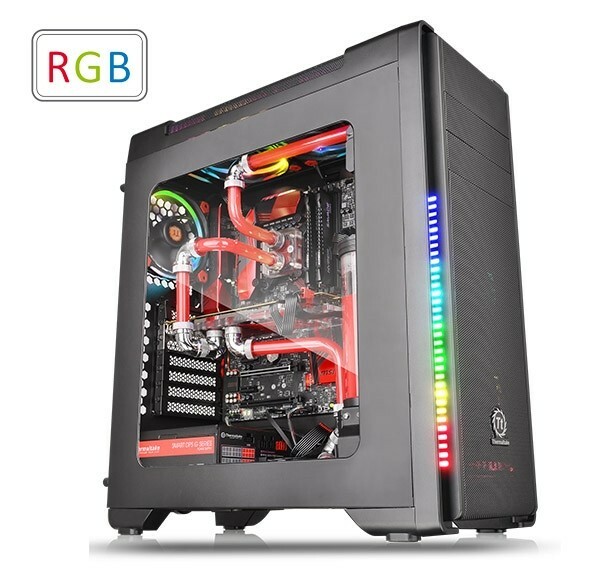 The new Versa C21 RGB Mid-Tower chassis is perfectly designed for gamers to build a high-end but stylish gaming system. 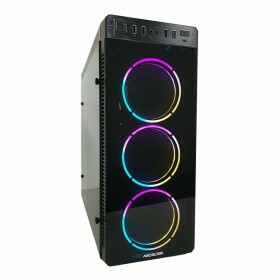 Featuring stunning RGB LED light, users can add a personal touch with 7 vibrant colors. Additionally, the Versa C21 RGB supports up to a standard ATX motherboard. Most importantly, the spacious interior design offers plenty of space for users to install the latest PC hardware, AIO and DIY liquid cooling solutions.